If you thought Cambridge Analytica was something, wait till you see what Facebook did concerning millions of Americans’ information with regards to the Oregon protest which was a consequence of the attacks by the federal government on the Hammond ranching family and the Bundy Ranch standoff. Documents provided to me by journalist Pete Santilli, who was present at both the Bundy Ranch standoff and the Malheur Wildlife Refuge protest, provided documents from the court case that he faced charges during in the Oregon trial that explicitly reference Mark Zuckerberg’s Facebook not only violating their own policies concerning turning over information on their users to government officials, but also going way beyond the specifics of a warrant to include bulk date on virtually millions of Americans who followed the story on Facebook. All charges against Santilli, in that case, were dismissed. Some of the court documents demonstrated that Facebook went way beyond their own policies that they provide to users as to what they will provide to law enforcement with a warrant. 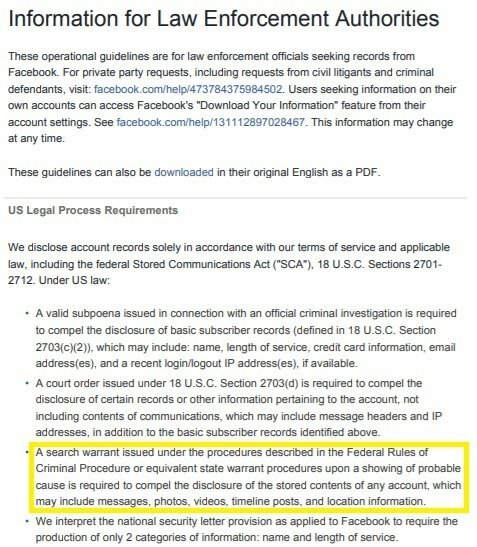 In other words, Facebook requires that there must be probable cause submitted that a crime has taken place to compel them to release information. 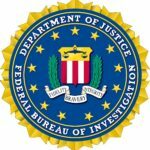 Furthermore, the FBI took possession of that bulk data in violation of the Fourth Amendments protections and sifted through it all, claiming to delete some while passing it on to local and state police to also sort through and storing the remainder saying that they would not view it again. As if, anyone believes that. You can download a zip file of the documents I’ll reference in this article and link to individually by clicking here. First, note that in Ryan Payne’s motion to suppress Facebook evidence, he and his attorneys put forward that allowing such evidence violate a variety of rules and statutes that had been upheld in previous court rulings. That motion was followed up by a motion from David Lee Fry’s attorney, Per Olson, to support the suppression of Facebook evidence. If you were connected to the Bundy Ranch community in any way, your information got snagged in all of that bulk data. 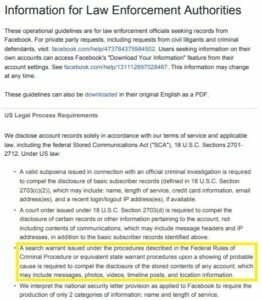 If you liked a picture, a post, commented on a post or were friends with anyone involved, Facebook turned over your information to the feds. Santilli said that the government claimed in court that by simply doing any of the above, you were an un-indicted co-conspirator! Unbelievable! 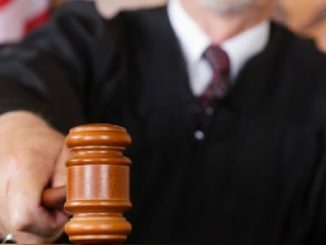 In contrast to the narrow category of public postings for which arguably there was probable cause, the search warrant affidavit sought production of private facebook features for which there was no probable cause. Included in this broad sweep were “private messages” that facebook users send or receive from other users – the functional equivalent of email messages. ALSO INCLUDED Were other functions viewable only by the user and/or designated “friends,” such as photographs; lists of “friends” and the friends’ facebook user identification numbers; groups or websites that the user followed or liked; profile information; etc. Of course, none of this is in accordance with the Fourth Amendment’s protections against unreasonable searches and seizures. In fact, a warrant issued under the protections of the Fourth Amendment are not allowed to be vague or wide. rather than are to be specific in the place to be searched and the persons or things to be seized. This is not what occurred. “the fourth amendment’s specificity requirement prevents officers from engaging in general, exploratory searches by limiting their discretion and providing specific guidance as to what can and cannot be searched and seized.” United states v. Adjani, 452 f.3d 1140, 1147 (9th cir. 2006); see also united states v. Vasquez, 654 f.3d 880, 885 (9th cir. 2011). 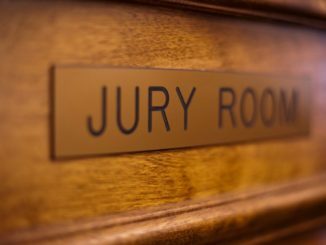 The motion went on to declare how the warrant was a violation of the Fourth Amendment. 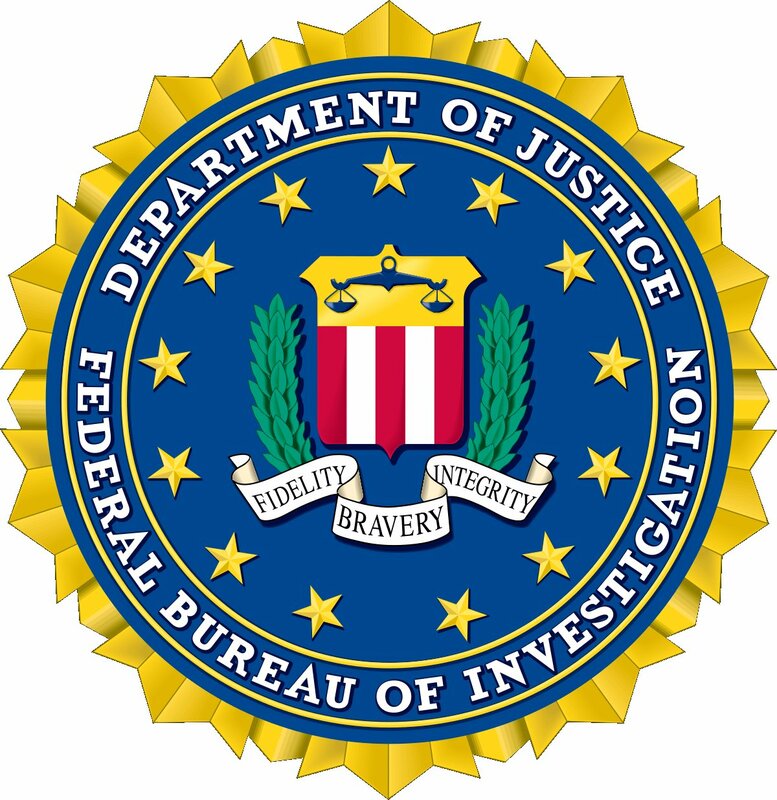 The warrant is overbroad because agent summers’ affidavit does not provide probable cause that evidence of criminal activity will be found in many of the private features listed in the warrant, including but not limited to, private messages, chat history, video calling history, photos, status updates, wall postings, friend lists, list of groups and networks of which the user is a member, user identifications of friends and groups, rejected “friend” requests, pending “friend” requests, comments, information about the user’s access to and use of facebook applications and services, history of the “like” feature, etc. So, we see that the warrant was not specific, and Facebook failed to follow their own policies in presenting specific information. In essence, Facebook didn’t instruct anything. They just turned over raw, bulk data without specificity. Remember, this information was not just about those who were indicted. It was about potentially millions of Americans, both supporters of the Bundys and detractors. So, what does that mean? Well, it means basically that since Facebook was not specific when it came to dumping people’s information to the feds, the feds just decided to take it all any ways even though it was not part of the warrant and sift through it. In other words, it’s like they came to your house, lifted it, carted it away, and said, “we’ll just sift through all of this till we find what is in the warrant and then we’ll just store the rest and promise not to look at it unless there is a court order to do so. They then decide to sort what is “responsive,” or a part of the warrant, from what is “nonresponsive,” not a part of the warrant. However, they’re still going to hang on to the nonresponsive stuff. What is wrong with that? It’s a complete violation of the Fourth Amendment. 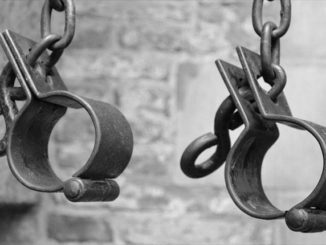 They took things that were not a part of the warrant from people who were not a part of the warrant. Olson then went on to expose just how criminal this action was. However, though the feds are guilty of criminal activity against the people, Facebook provided that information against their own policies which they presented to their users, making them culpable in the entire thing. Yep, a class action lawsuit is coming your way. Just with likes to Pete’s own Facebook page, there were a quarter of a million likes. Imagine all those people, including yours truly, who were caught up in this bulk data dump by Facebook to the feds in this crime against us. And make no mistake, it is a crime, as the Constitution is the supreme law of the land (Article VI, US Constitution). In fact, Santilli spoke with a law firm on Sunday to confirm that a lawsuit is being prepared as of the time of this writing and the firms involved will be made available next week. For now, FacebookClassAction.org is being constructed to build the class list. There’s more to come. I’ll be providing more documentation in additional articles, including how the government used the CIA-funded Palantir to sort the data. 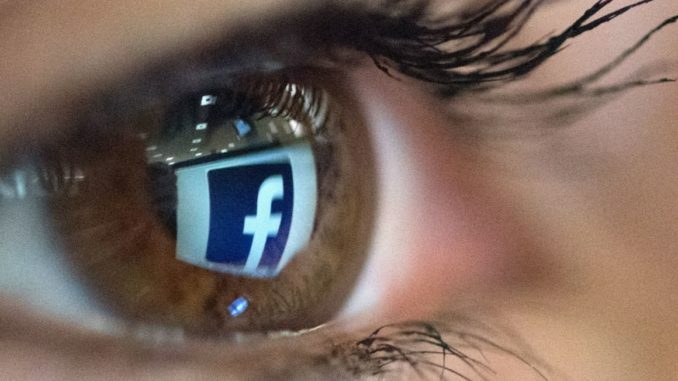 Be sure to share this information with those who may have had not only their constitutionally protected, God-given rights violated by the federal government, but also their trust in Facebook’s stated policies violated. In closing, keep in mind that Zuckerberg is going to be speaking to the House Energy and Commerce Committee this week and that 85% of that committee has been given money by Facebook.